Calling all Creative folks building a Career in the Digital sphere. Join us and the people of Cregital at Leadspace, Yaba Lagos, on the 28th of April. A lot of creative people don’t know how to apply themselves in industries and diverse workplaces. Research and insight have shown that creative people are often confused about how their art applies in real life, real situations and across diverse industries. This is why we have started a Creative Career series of classes/lessons with industry leaders who will share with us their journeys into different industries and teach us how to apply ourselves in their different industries. The Creative Career Class with Cregital is the first in this series and you definitely should be part of it! In this class, we’ll be talking and learning from the CEO of Cregital, the Brand Builder of Cregital and the Experience Designer of Cregital about their processes, roles and how different creative people, with different skills, can apply themselves in a firm like theirs. By the end of this class, you’d have understood. How to build Products and the process of building new products. Designing experiences and developing the mindset to start a business as a Creative. Cultivate a work culture that is talent-driven. Gain the confidence to create a brand voice. Leave with the techniques to get your brand message across effectively. Come have an engaging Creative Career Class, where the awesome people at Cregital share their work stories, tips, and advice with Creatives who attend the class. This event will allow you to meet and connect with Creative Minds, discuss projects, ideas and network with like-minded folk. Click here to get your tickets to the event. Our major goal is for Creative people to become a living, breathing, growing aspect of organizations, processes, and societies. We want to achieve that by making people aware of the roles they play/can play in industries. 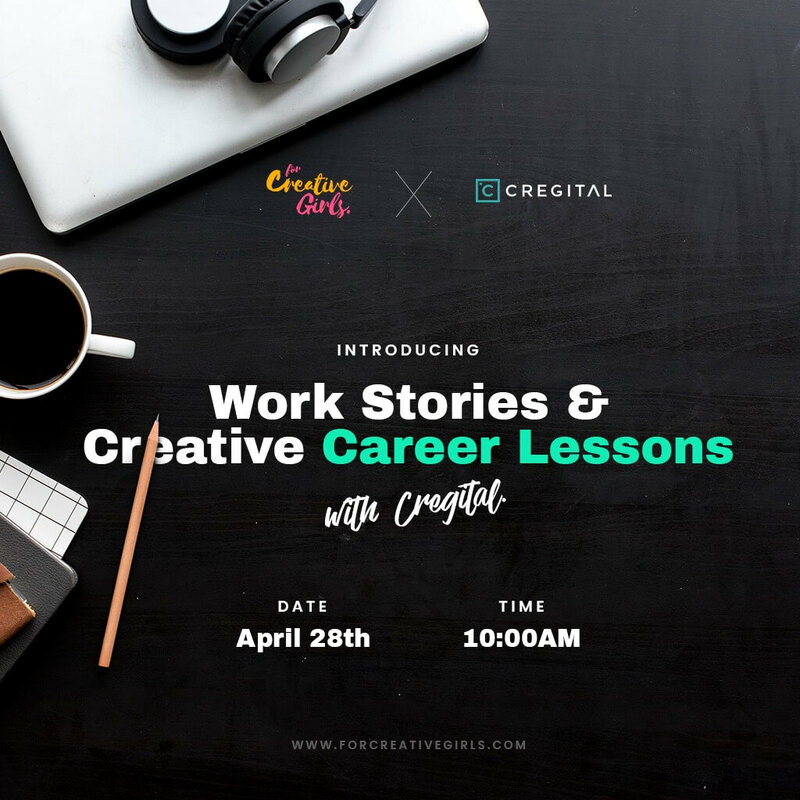 We’ve therefore organized this Creative Career Class with Cregital so that the awesome people at Cregital can share their work stories, tips, and advice with Creatives who attend the class. Wondering who’ll be on the panel from Cregital? Evans Akanno is the CEO and Founder of Cregital, the Digital Design & Development Agency that collaborates with brands to increase their value and impact through branding and digital experiences. He is also Founder of Zegist.com a social network for everyday people. 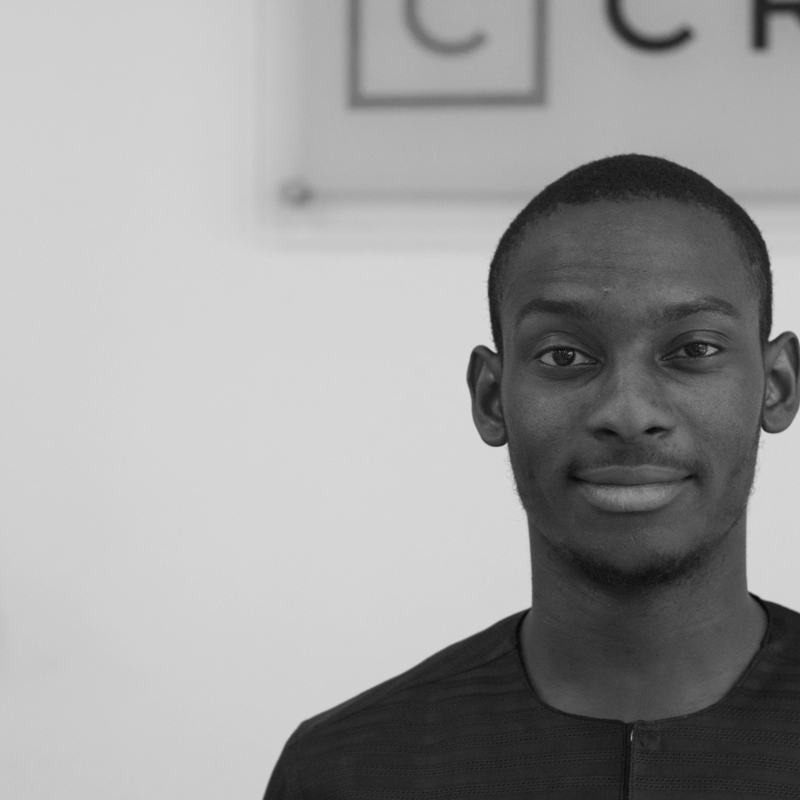 Ogechukwu Ezeonu is a Front-End Developer and UI/UX designer at Cregital, with a passion for product development. 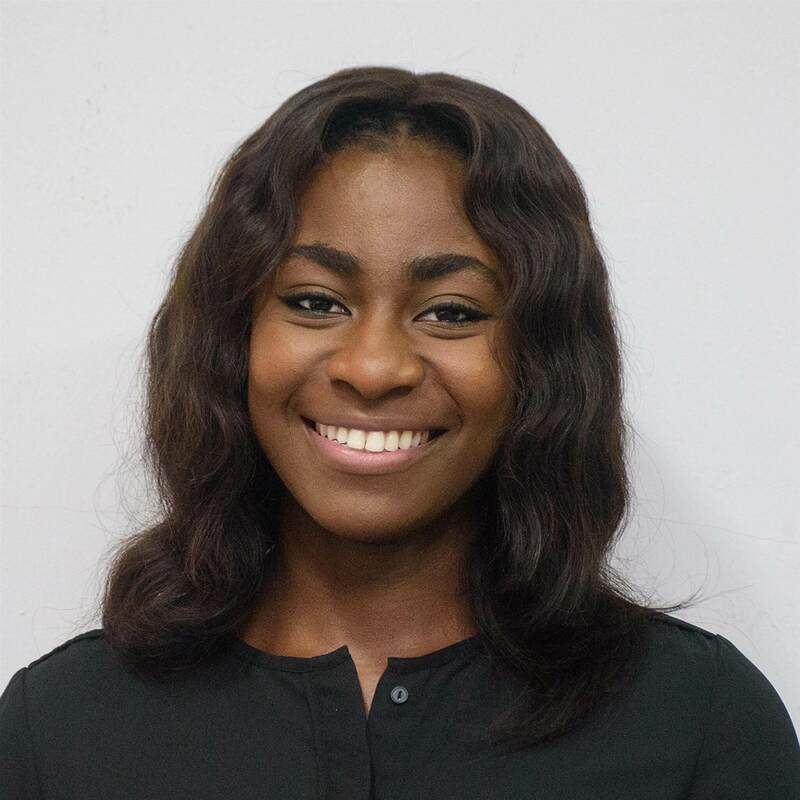 She loves creating awareness for the growth of technology in Nigeria, as well as helping to facilitate its advancement by providing solutions to everyday problems through the use of design and technology. 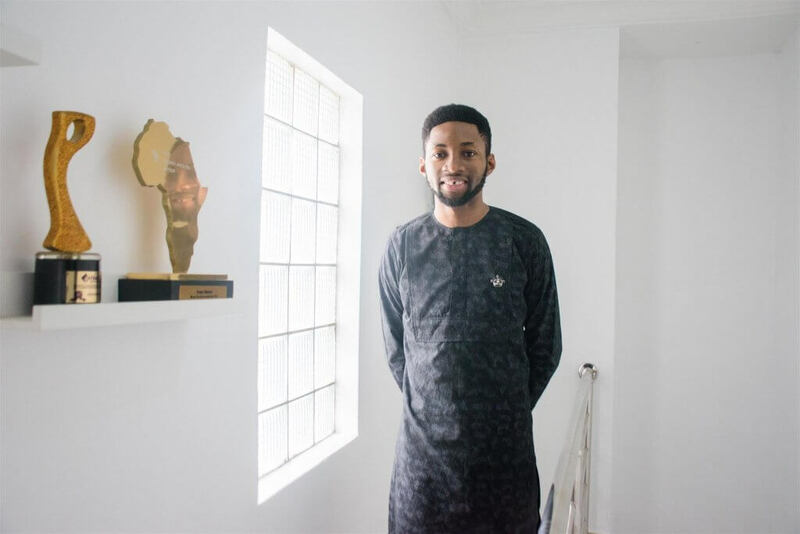 Habeeb Sanni is a brand designer at Cregital. He has over three years experience spanning across strategic branding, graphic design and digital marketing. An advocate of a modern, clean and user-friendly design, Habeeb is passionate about helping businesses solve communication problems to enable users interact directly with their brands. Make sure you get your Tickets to the class here, before the spaces get all booked out. Cregital is a Design and Development Agency filled with badass designers, developers, and strategists who collaborate with brands to increase their value and impact through branding and digital experiences.